David Tennant attended the 60th BFI London Film Festival Awards at Banqueting House in London on Saturday 15th October. David presented the Best Documentary Grierson Award. 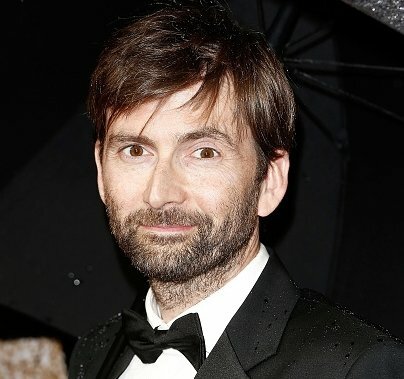 Link to posts related to David Tennant at BFI London Film Festival Awards on Blogger.com (usually with more details).